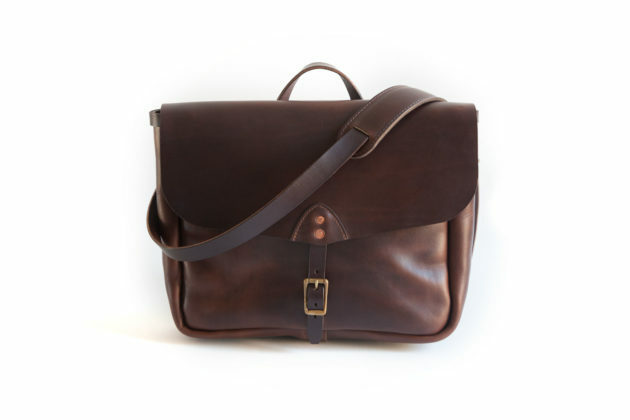 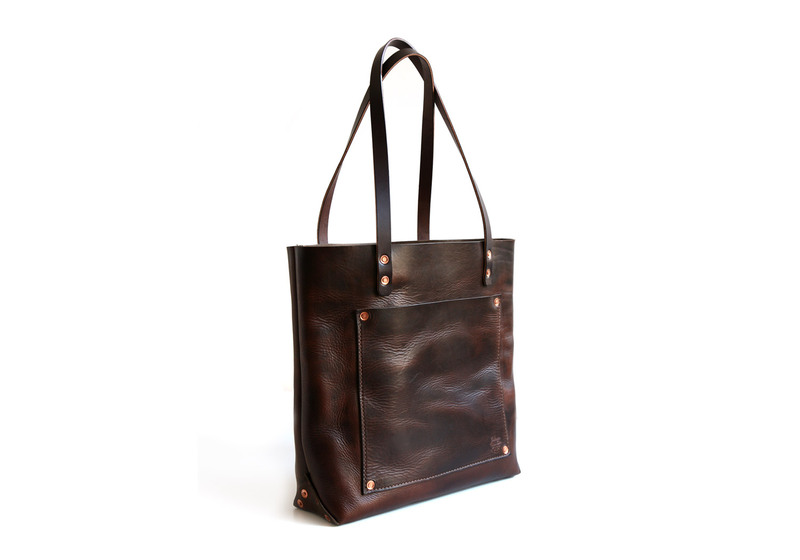 Everything Tote | Balsam Mountain Leather Co. 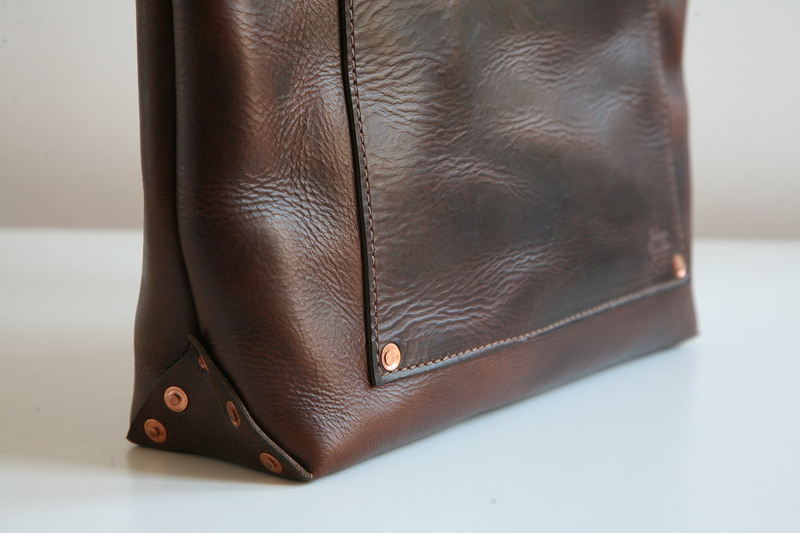 Holds just about everything. 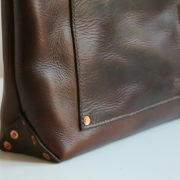 A classic handmade leather tote bag. 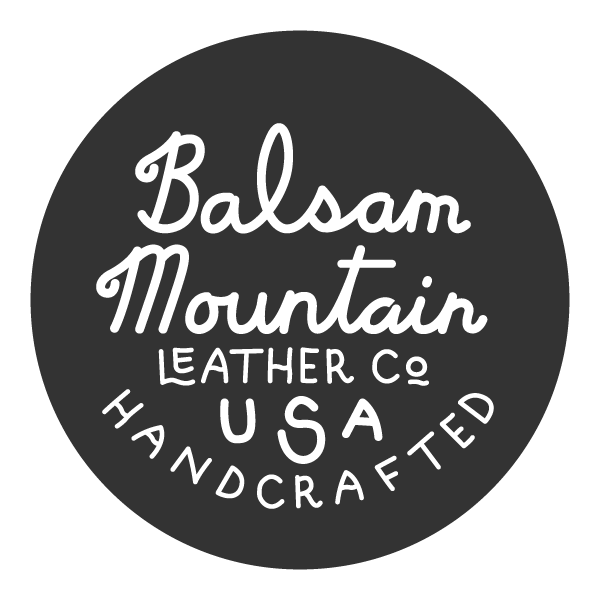 Benchmade with full-grain cowhide & bridle leather straps. 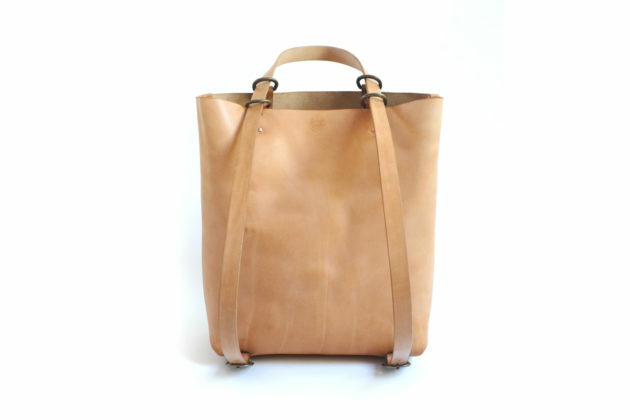 Made with Horween Chromexcel and Wickett & Craig Bridle Leather Straps.